Global meat and dairy production and consumption must be cut in half by 2050 to avoid dangerous climate change and keep the Paris climate agreement on track, says a new Greenpeace report. 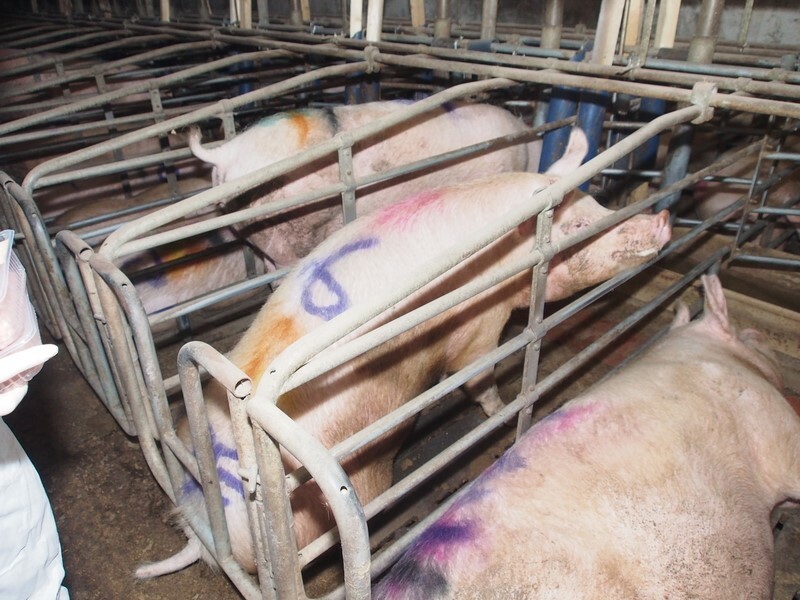 In Europe, the reform of the common agricultural policy must help facilitate a transition away from industrial animal farming, while supporting the increasing numbers of farmers shifting towards ecological plant, meat and dairy production, said Greenpeace. Three out of every four animals reared in Europe are kept in a small number of very large farms, while the smallest farms have reduced their herds by 50 per cent. If left unchecked, agriculture is projected to produce 52 per cent of global greenhouse gas emissions in the coming decades, 70 per cent of which will come from the meat and dairy sector. Animal farming in Europe already contributes 12-17 per cent of the EU’s greenhouse gas emissions. It is also a major source of water and air pollution, in particular from nitrogen and phosphorus in water, and ammonia and fine particulate matter (known as PM2.5) in the air. Nitrogen pollution alone costs the EU up to €320 billion every year. Last week, the European Food Safety Authority and the European Centre for Disease Prevention and Control described antibiotic resistance as “one of the biggest threats to public health”, echoing statements by the World Health Organization. A joint report by the two agencies confirmed the presence of bacteria in farmed animals that have developed resistance to crucial antibiotics used to treat people.